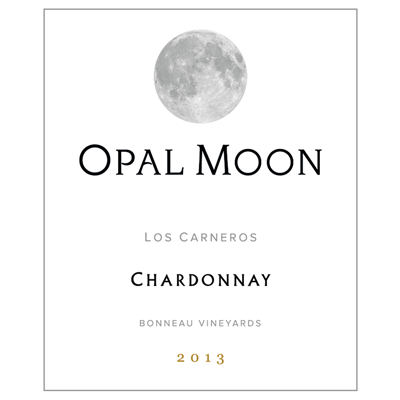 The grapes for our 2013 Chardonnay were grown on our highly priced Catherine Bonneau Estate Vineyard in the heart of Sonoma Carneros. We blended three distinct clones: Young-Wente clone 17, Martini clone 4 & Musque clone 809. This combination of clones enhanced the complexity of the wine. It has a light golden color with aromas of pineapple, white peach, citrus and Bosc pear. The wine has balanced acidity with a creamy texture on the palate and its light tropical fruit flavors combine with hazelnut, spice, and vanilla custard that come together with a luscious finish.